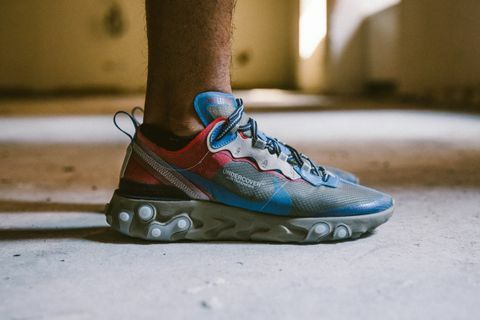 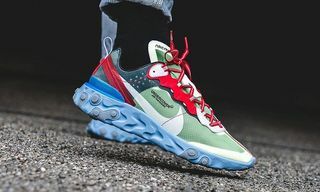 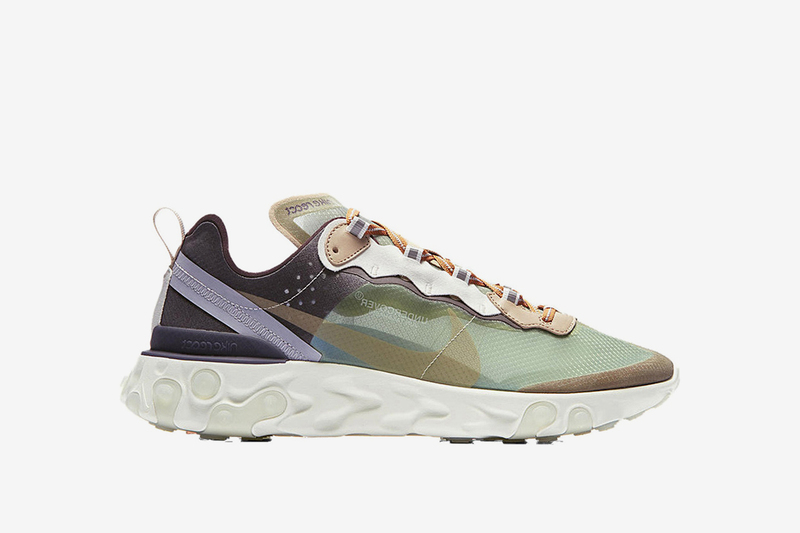 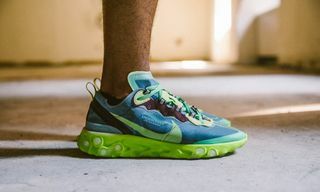 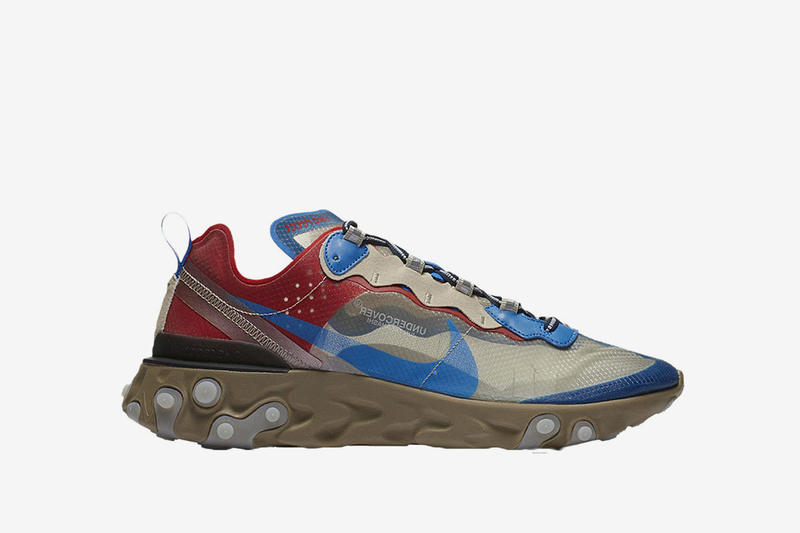 All four collaborative UNDERCOVER x Nike React Element 87s dropped last month, and as was always going to be the case with releases as hyped as these, the fresh cops fast surfaced to online resell store StockX. 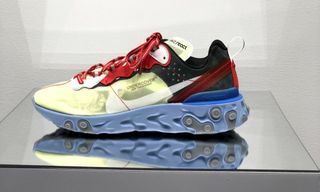 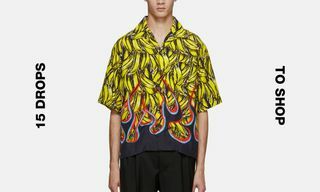 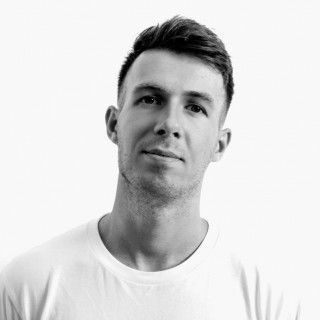 First unveiled at UNDERCOVER’s Paris Fashion Week FW18 show back in March, the hotly anticipated collab between Jun Takahashi and Nike repurposes what was already a coveted silhouette with bold new colorways, including Volt/Black/White/University Red and Lakeside/Night Maroon/Black/Electric Yellow, Green Mist/Summit White/Deep Burgundy/Linen and Light Beige Chalk/University Red/Black/Signal Blue. 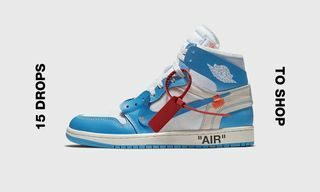 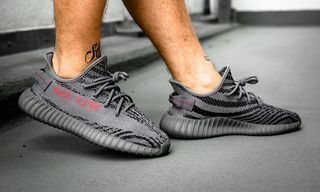 Whether you managed to cop in a raffle, or you’re still hunting down a pair for the right price, StockX’s live bid/ask marketplace is the best place to track the rise and fall of price markups for every hyped release, be it OFF-WHITE, YEEZY, or Jordan. 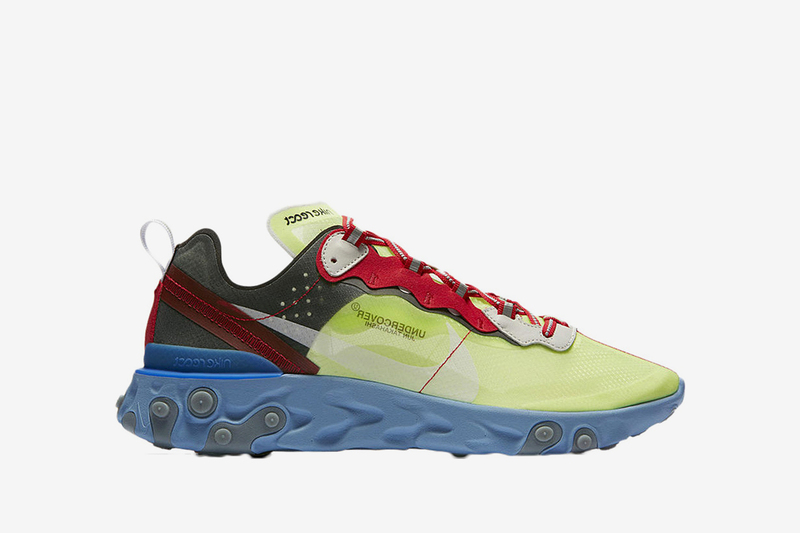 Displaying the lowest ask for each coveted sneaker, below you’ll see just how much profit is being made on Jun Takahashi’s React Element 87. 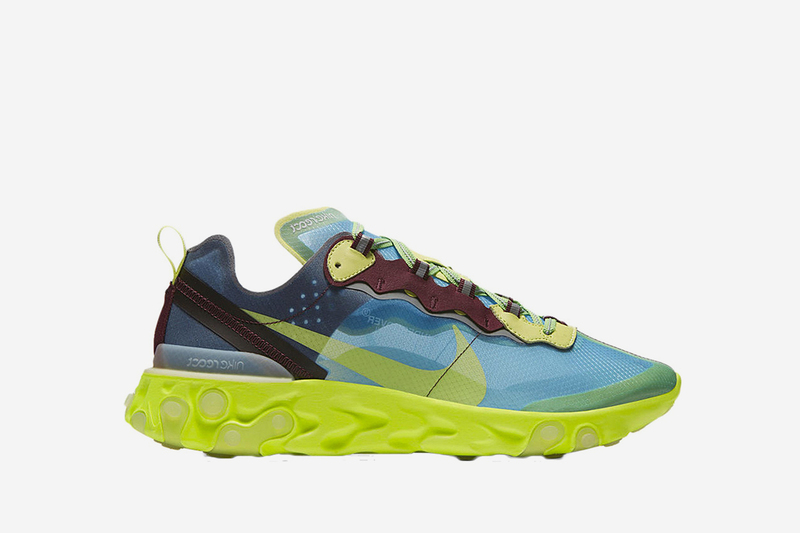 Click through on the links below to see how they fare in your size.